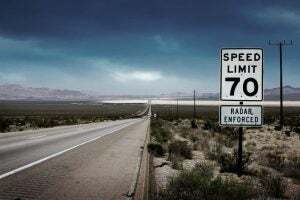 Law enforcement radar technology is constantly evolving from a detector that can only measure the speed of oncoming vehicles into one that not only does that but also checks if there is a radar detector inside. 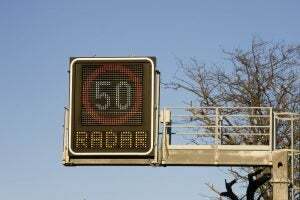 On the other side of the fence, radar detectors, also get developed and improved to match the developments in law enforcement. 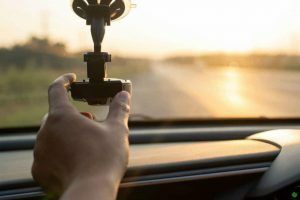 One particular problem that motorists face when using a radar detector is the constant warning coming from their device even if there are no speed detectors within range. What happens, in this case, is that other tools that use the microwave and other radio signals get detected, and they are often treated as hostile by earlier radar detector models. 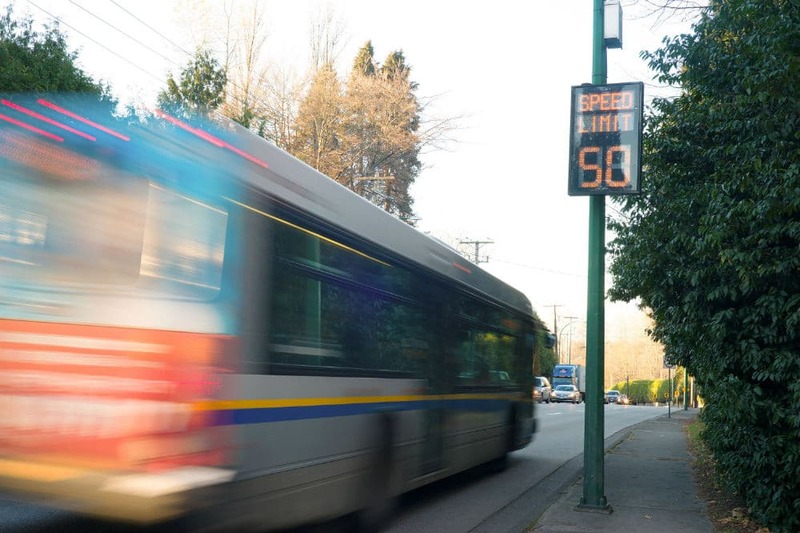 These signals include motion sensors, automatic doors, and other radar deductors. More recent models have included an intelligent filtering system that separates fake alerts and mutes it instead of going off like crazy, like when it does for actual speed detectors. This is highly beneficial, especially when driving inside an urban area where the chances of getting false alerts are high. With that said, let's talk about one of the best radar and laser detectors with false filtering. One of the better-known players in radar and laser detection is Radenso, and they have come up with a brand new model that comes with the features listed below. The filtering system of the Radenso SP is deemed as world-class as it can filter out the "noise" coming from the usual radar nuisances like automatic doors and blind spot checkers. The onboard OLED display has four variable display options that you can set to your preference. There's Bright, Dim, Smart Dark, and Dark; all of which remain visible even under direct sunlight. The Radenso SP has more than 100 different message alerts that are read using different voices that let you know about the status of the road ahead. Other radar detectors scan all bands at once which can use up more power than necessary. However, the Radenso SP lets you choose which band to scan, especially if you know which band the police operate on in your area. This radar detector alerts you of numerous threats ahead. The Radenso SP can filter and alert you of three different sensors ahead of time. The Radenso SP is virtually undetectable by radar guns and traffic sensors within 14 feet of the vehicle. This lets you operate the detector even when you've seen traffic sensors close by. The Radenso SP Radar & Laser Detector with False Filtering comes with a myriad of advanced features that make driving be a breeze. This is especially true with its false-alert filtering and customizable voice alert which complement each other by minimizing the noise coming from non-traffic sensing devices and producing an alert in the voice that you want. The bright OLED display with customizable settings are a breeze to work under any lighting condition, and the multi-threat display warns you of traffic sensors at a great distance ahead. The stealth capability and selectable band complete the entire package for the Radenso SP. Comparing the features of the Radenso SP Radar & Laser Detector with False Filtering with others like it in the market, the Cobra RAD 450 Laser Radar Detector comes close with its OLED display and voice alerts, as well as false alert filtering system. The Cobra RAD 450 can detect signals from both front and back, and it can detect all the known radar signals all at once. The intuitive voice alert is easy to understand and provides detailed information regarding the band of the oncoming sensor, as well as its approximate location. The onboard sensors can detect radar up to two miles ahead, while the OLED screen is bright and features different icons for different bands which make it easy to understand, letting you keep your eyes on the road. The Radenso SP Radar & Laser Detector with False Filtering outclasses the Cobra RAD 450 Laser Radar Detector, especially when it comes to its quietness while in use and its ability to alert you for up to three threats ahead. The customizable voice alerts of the Radenso SP, as previously mentioned, complements the advanced false alert filtering system. Both of them operate quietly and keeps things that way, even if a traffic sensor has been validated and is nearby. Other features that enable the Radenso SP to beat the Cobra RAD 450 is its customizable OLED display that can be read under any condition and programmed to appear like a console, just like they did in the '70s. While the Cobra RAD 450 looks snazzy. The plainness of the Radenso SP and its onboard stealth technology keep it invisible which most radar detectors should emulate. 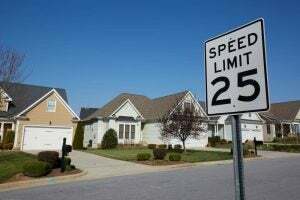 Radar detectors and traffic sensors are two competing range of devices that work against each other, yet they operate under the same principle of keeping cars within speed. While traffic sensors ensure that you do not go over the speed limit, radar detectors let you get your fill of speed while keeping you in check when it detects a sensor up ahead.